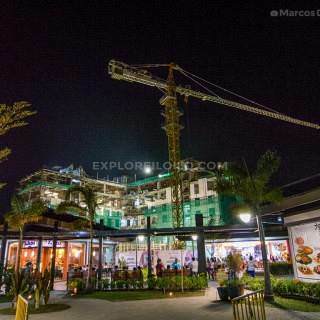 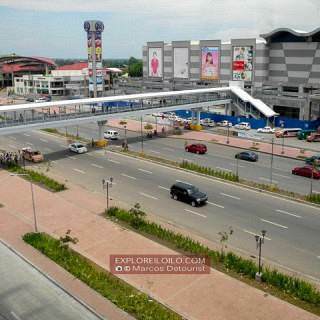 Photo updates of Ayala’s Shops at Atria Park District, Iloilo’s newest dining and lifestyle hub. 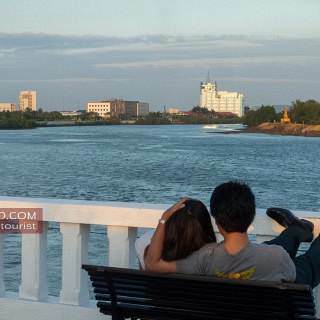 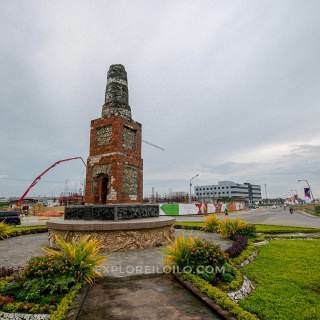 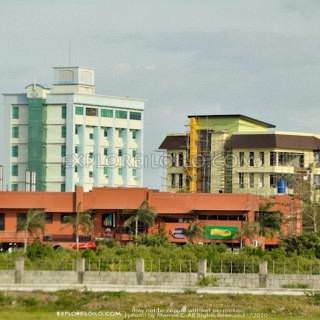 Iloilo City continues to impress not only visitors but even locals, who have grown to be proud of the improvements their city has experienced in recent years. 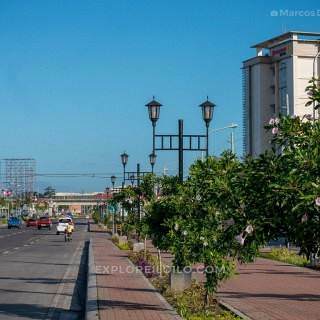 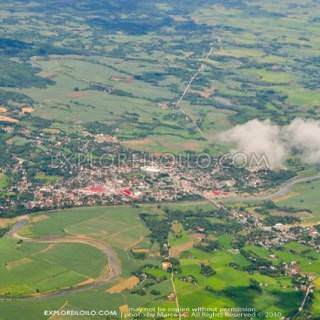 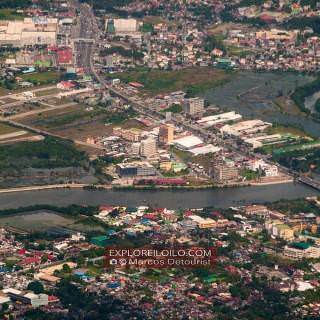 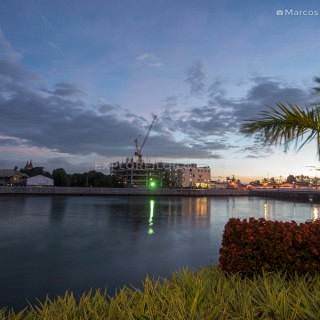 Iloilo City is, truly, becoming a model for sustainable urban development in the Philippines.